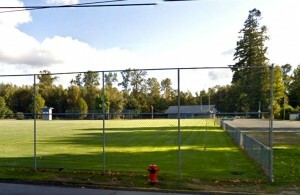 Home / Posts tagged "Practice"
Practices will take place at McAdam Park. Practices will take place on the Duncan Christian School field behind the secondary school’s gym. Due to the weather please check email and the website for an update! 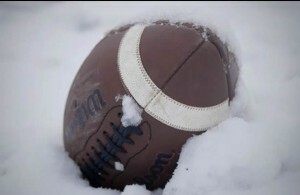 Practices CANCELLED for all 3 teams.